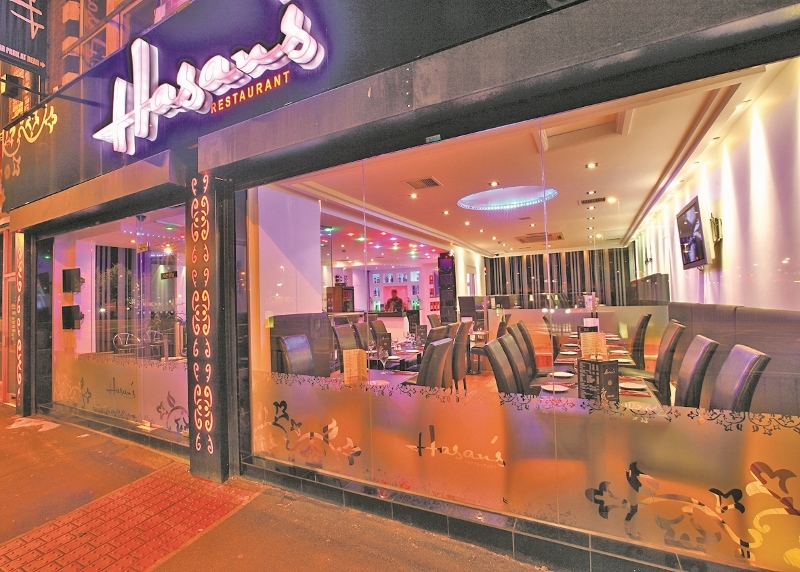 If you can’t make it to Paris or Venice this Valentine’s Day, then worry not, Hasan’s restaurant in Leeds could be just the romantic setting you need. With a menu you are bound to fall in love with, plus a location perfect for any intimate evening, there is no need to be travelling abroad for this year’s special date. Once inside the Kirkstall Road restaurant, customers will be exported to a dining paradise, with a range of traditional Punjabi dishes, all served up by award-winning chefs, who combine in-house secret recipes with classic tastes passed down through the ages. Whether it is a mouth-watering, tender Lamb Nihari, or succulent Chicken Lasan that tempts your taste buds, it will certainly be a Valentine’s Day meal to remember, with a little help from Hasan’s. 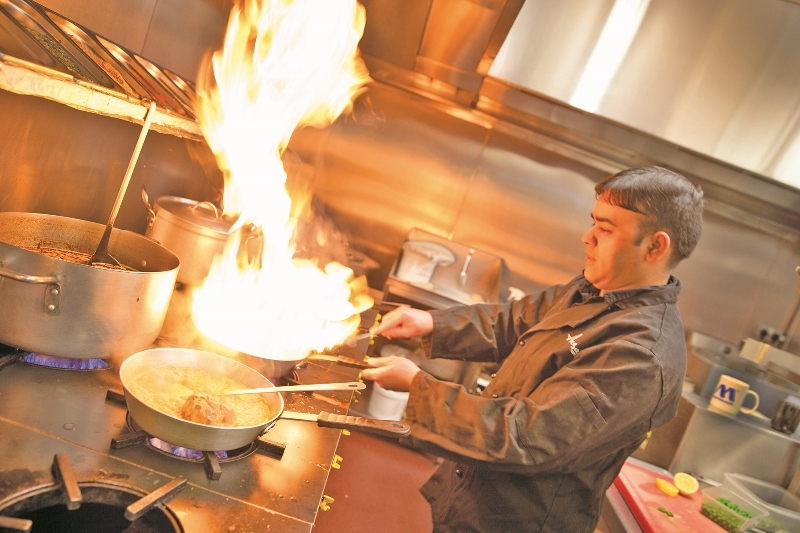 Everything on the menu is stirred up, cooked and served using only the freshest ingredients and Halal-certified produce. Owner and chef, Hasan Chaudhry, has spent his working life in the kitchen, and continues to develop his appetising dishes, flavoured with some family secrets. You can even finish off your meal with a dessert-for-two, and delve into a luxurious creamy Mövenpick ice cream – two spoons of course – or perhaps a serving of the classic Ras Malai. 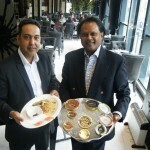 For the past five years, the restaurant has gone from strength-to-strength, bagging national awards, for the quality of curries on offer, alongside a first-class customer service. 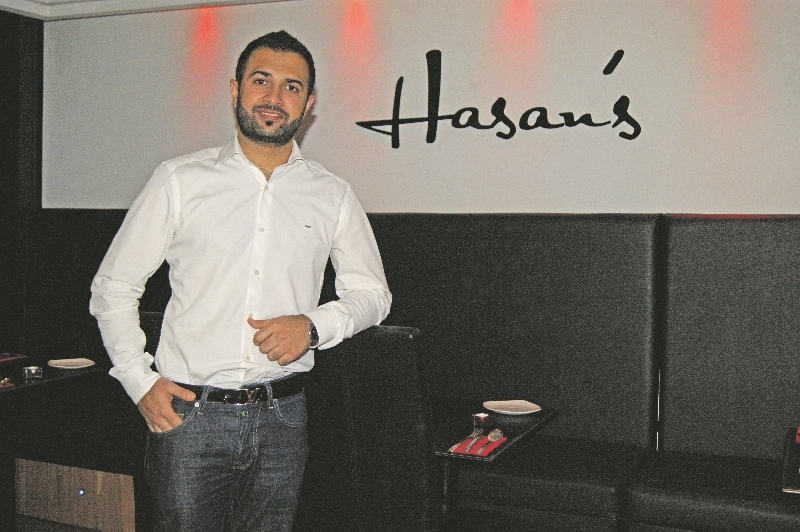 Hasan’s own passion for food has helped the site establish itself as a dining hotspot in the area and continues to set the benchmark for other establishments in and around Leeds. 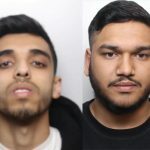 So, if you are still hoping to make this year’s February 14th one to remember, there is only one place you need to visit, for a romantic meal in Leeds.